Home › Services › Nearly there! Why not grab a colouring book for the final hurdle? Nearly there! Why not grab a colouring book for the final hurdle? Marching stoically towards the end of the examination period? Remember to drink plenty, stretch and take 5 minute breaks every 25 minutes and keep everything in perspective so you stay as fresh and achieve as much as possible. 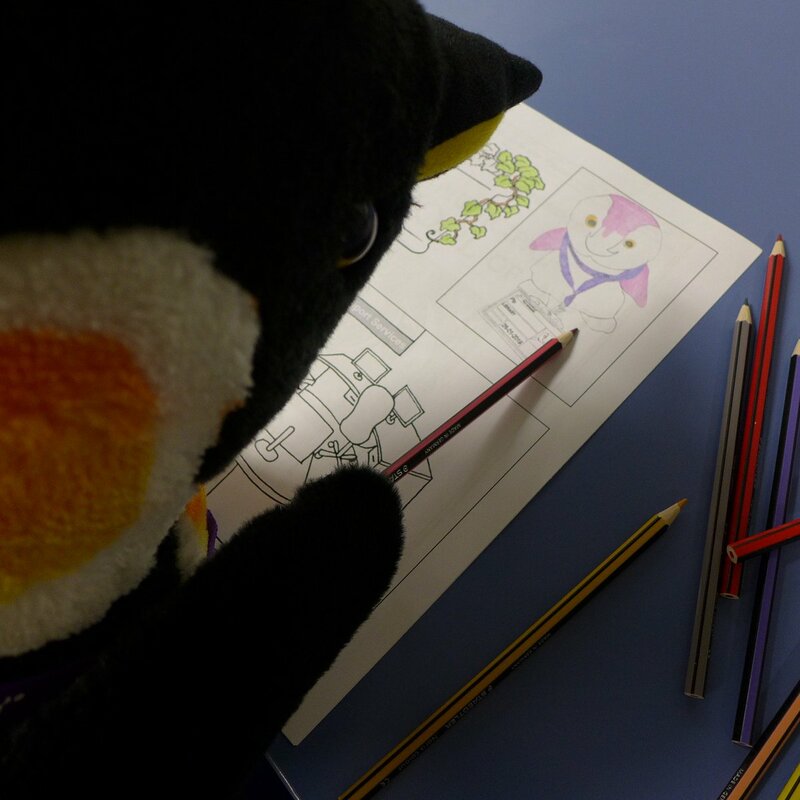 Our stress relief colouring books are available for you to collect and enjoy from the atrium. You can even download copies of our stress relief colouring book under Library guides on the Library website.